Welcome to the second half of 2018. My oh my, didn’t it go by fast? Actually, I completely understand that for some, maybe even many, it hasn’t seemed that quick, or even not quickly enough. Which just goes to show that time really is relative, and that we are heavily influenced by our perceptions, even when our perceptions are wrong at times. What isn’t wrong is that we do have a few stories to cover, and so there’s definitely no time to waste (regardless of how quickly or slowly it passes for you). We have a trio of copyright related stories in regards, to apps, streaming and gaming, three of the largest arenas when it comes to the digital world. 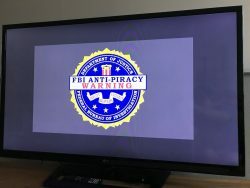 Starting in no particular order, Roku has announced that they’ve succeeded in taming the beast that is piracy on their platform. Roku has had a piracy problem so bad that it got banned in Mexico, of all places, and they’ve removed more than 400 organisations that have links to piracy on their platform, and who knows how many channels that were run by these organisations. Of course, some of these actions have led to unfortunately collateral damage (like when the Netflix and YouTube channels were removed accidentally), but there is no doubt that Roku is now a much more legal platform than when it started (although my feeling is that people who are using their Roku for piracy are using it wrong, or rather, there are better ways to get pirated content than from a Roku!). The positive PR message is much needed from Roku, what with the streaming device industry now firmly in Hollywood’s sights. These days, preemptive action is the perfect prophylaxis when it comes to avoiding the unwanted attentions of the copyright industry. 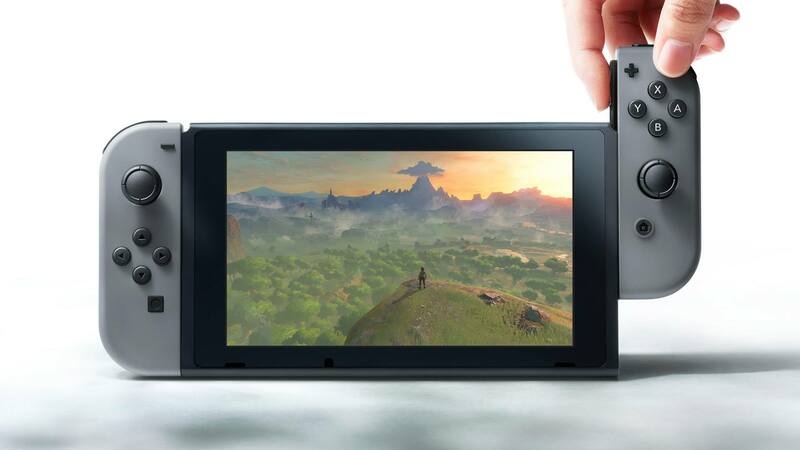 Nintendo is also taking preemptive action against what the company thinks might be a flood of piracy occurring on their Switch console, following the jailbreaking of the console earlier this year. The Switch now apparently has code that could ban an entire console from being able to connect to online services, if it detects that pirated games are being run on it. 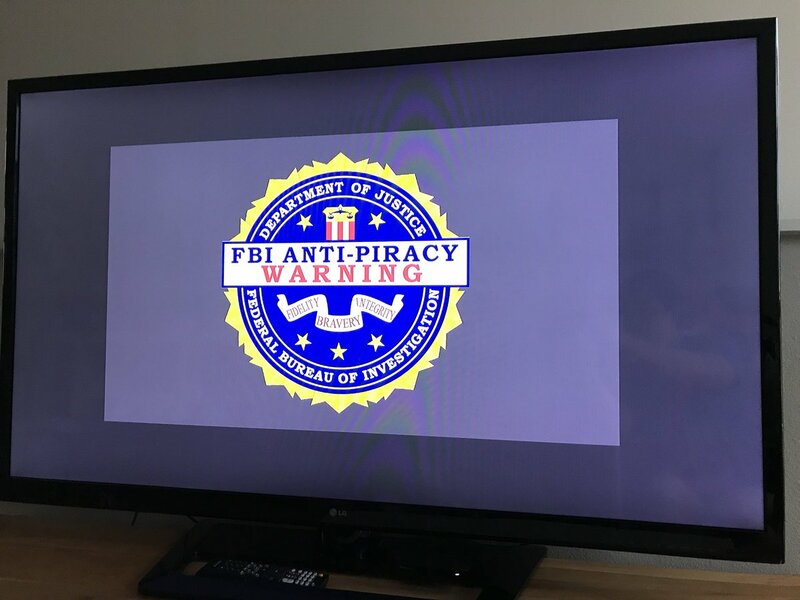 It’s not the only thing that Switch pirates have to worry about, as apparently the custom firmware they’re using the run pirate games has its own copy protection mechanism that could brick their consoles. Apparently, even pirates are worried about piracy, in this case of their custom firmware that they’re selling (as opposed to being given away, like most of these types of things). As with most things piracy related, use at your own risk! There’s also a risk that when you look at everything through the prism of copyright, that sometimes, you see more than what’s actually happening. This may have been the case with the story involving Google’s addition of metadata on Android apps that, some say, could be used as a form of anti-piracy DRM. Never mind the fact that Android apps can already use a Google provided server based authentication DRM for paid apps, and that Google was pretty clear what the metadata is for. Of course, the cynic would say that Google would never say that their DRM was a DRM, because that would be met with a huge public backlash. But what Google says is also true and also an important point, is that by adding metadata support, it will allow offline distribution of Google Play store compatible apps. Previously, offline distributed apps would count as a separate entity to Play store downloaded apps, in terms of updates, licensing and tying into Google accounts. So there’s definitely the possibility that metadata can be used by app publishers as a form of DRM, to restrict the sharing of “unauthorised” apps, but there are already means to do this, so perhaps the Google Play store aspect is the more important story here (as it would open the way for third party app stores to exist, that would be able to sell apps for developers and have those apps work in exactly the same way as an app downloaded from the Play store). So that’s all we have for the week. All related, but all different as well. See you next week.